* No credit card required. Use Award Winning Creating a Masterpiece to become a master artist! 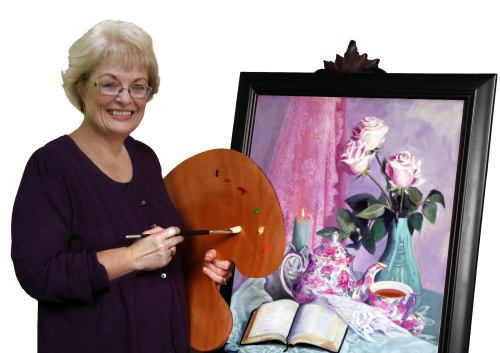 You will be amazed as you see your confidence and skill level grow when using this standard setting curriculum from the art studio of master artist and teacher Sharon Hofer. 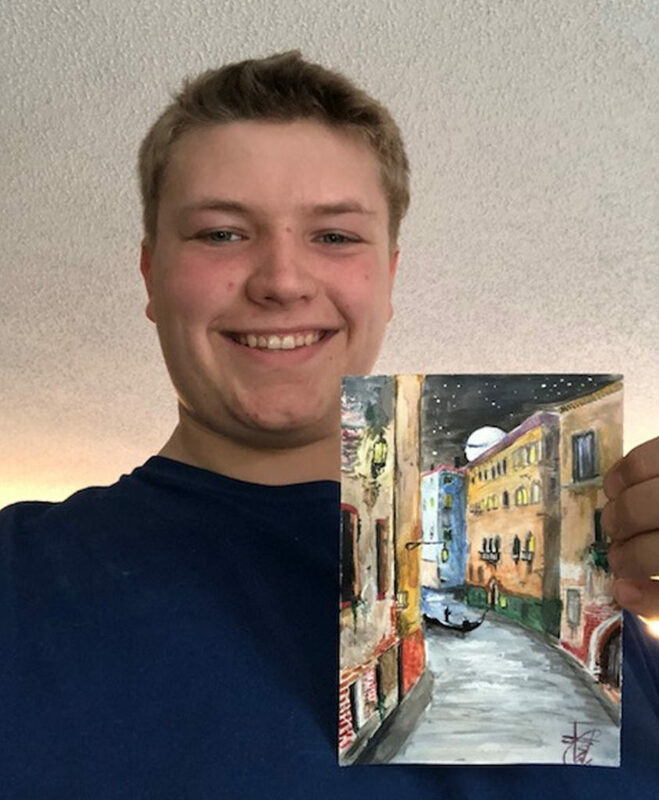 Proven by the success of thousands of students, Creating a Masterpiece is the perfect choice to empower students with the skills needed to succeed in creating fine art. Students of all ages will be challenged by the unique emphasis on producing beautiful, masterpiece quality artwork. Explore our library of carefully developed projects created especially for this purpose! Sparked an enthusiasm for art in my youngest child! 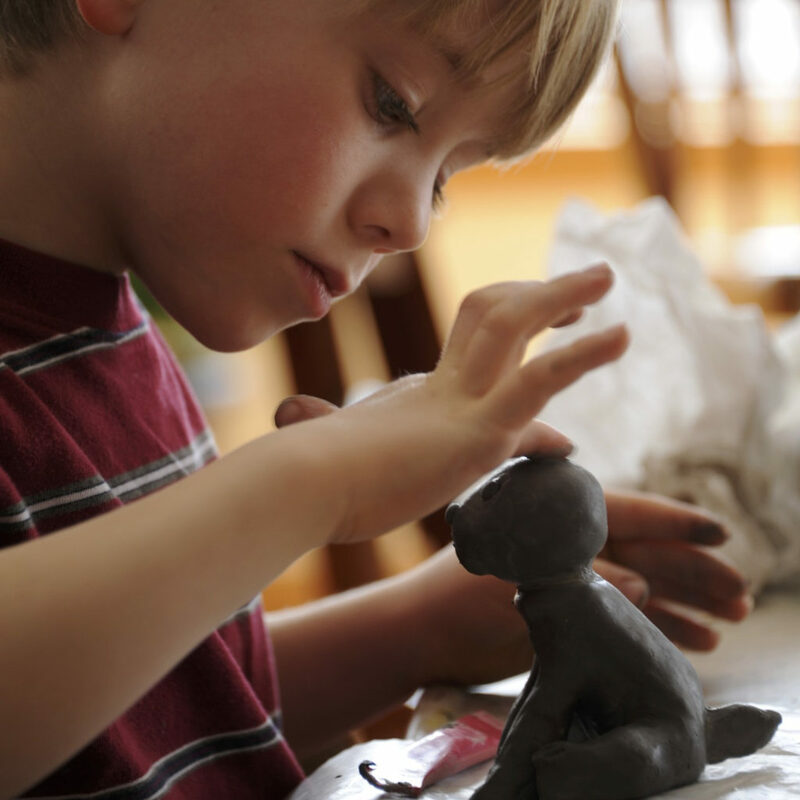 Creating a Masterpiece has sparked a great interest in and enthusiasm for art in my youngest child by giving him the knowledge and practice he needs to create his own projects, which he is always excited to do! My home is decorated with our art! Sharon’s lessons are nicely paced for all ages, encouraging accuracy and precision without overwhelming the student. . . . Best of all, Creating a Masterpiece has given me an enjoyable hobby that includes my child. My home is decorated with our art. This program is a delight for the whole family. Even Dad joins us on occasion when it works in his schedule. 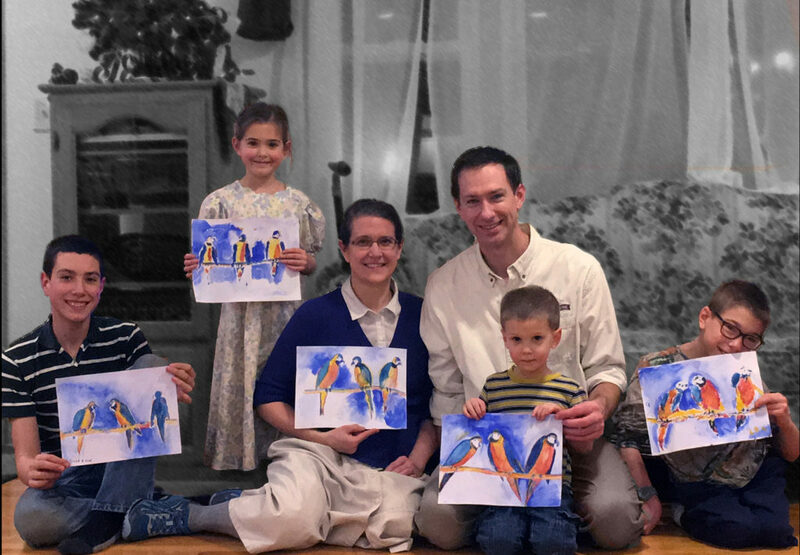 Creating a Masterpiece has a 5-star rating with our family!